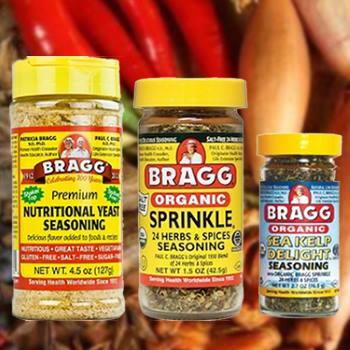 Here is an amazing freebie from Bragg… Try out three of their signature spices for free. Visit their site and fill out your mailing info and you will get 3 spice packets in the mail. Try out Bring Flabor Sprinkle Spice, Sea Kelp Delight Seasoning and Bragg Premium Nutritional Yeast packet. Keep in mind that this offer will take about 8 weeks to arrive. 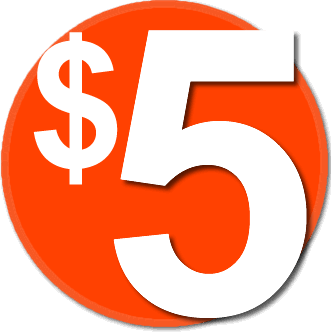 Also, this offer will only last as long as the company has supplies, so get yours while you can. Order your free seasoning right here. Once on their site you must click on the “try our free samples” button on the left hand side.